A heat pump is a modern, environmentally-friendly and unmanned maintenance-free heat source for your house. A heat pump uses ambient heat for your household heating. Ambient heat can come from water, earth or air. Every heat pump needs electricity for its operation. That is why its quality and efficiency are measured by its energy class, like in the case of other electrical appliances. You can rely on a smart solution that will save you money as well. You will save up to 70 % on heating costs. Your house is heated 24/7. You can easily control your heating from your smartphone. What is an air-water heat pump? 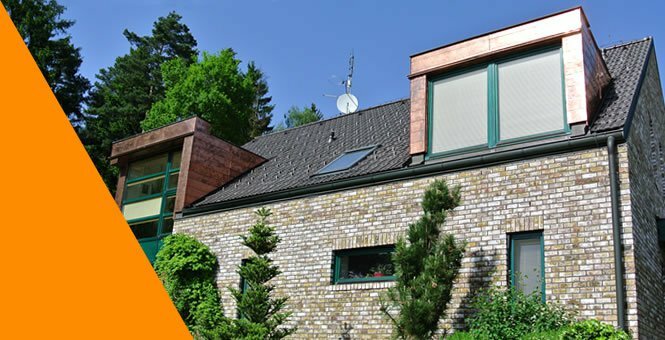 An air-water heat pump is the most common and the most frequently installed heat pump in Europe. The reasons for this include its easy installation, technical parameters and affordable price. The heat pump takes heat from ambient air and transfers it into heating water. Systems with continual power regulation are most effective in this heat pump category. Their output is automatically adapted to the heating needs of the house. Continual power regulation is the feature of all Convert AW heat pumps made by AC Heating. Thanks to the very high heating factor you will reduce the operating costs of your household heating up to 70 % on average in comparison to the oil/gas boiler. Our heat pump will always assure low operating costs for you. 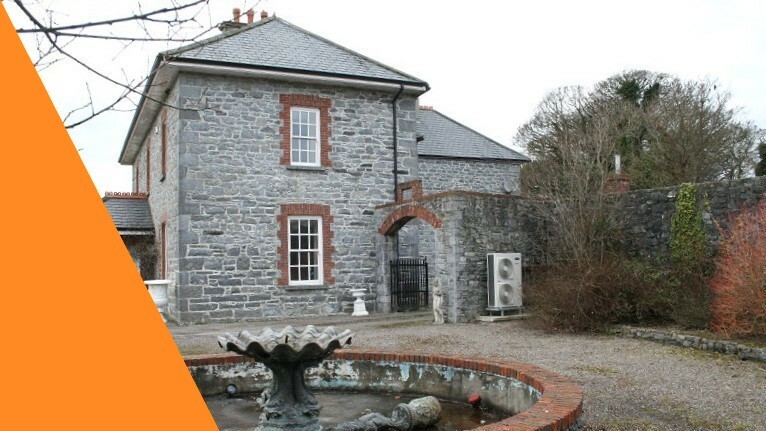 You can rely on the faultless operation of our heat pump for the next 20 years. The heat pump’s operation does not require human interference. Thanks to our technical support and automated diagnostics, you will have everything under control all year round. We will connect your heat pump to the Internet. You can control it easily from your computer, tablet or smartphone remotely. Allows the non-stop detection of operating status and its evaluation. Therefore optimum operating parameters can be set to minimise operating costs and prevent potential failures. Thanks to the compact size of our heat pump, your boiler room will remain open for other installations. Use the extra space. 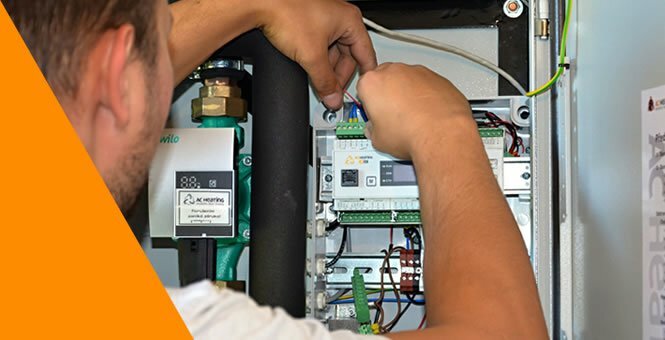 Our long-term experience with development and production and our 7-year warranty reassure you that we will always take care of you and your installation. We only use top-standard, test-proven components for manufacturing. With our technology, we fulfilled the requirements of the HPA (Heat Pump Association of Ireland) and were approved by the Q label Quality. WHY choose a heat pump from AC HEATING? We approach every quotation individually. We design heat pumps as if they were for our own homes. We install heat pumps with continual power regulation for more then 10 years. You can rely on our long-term experience. 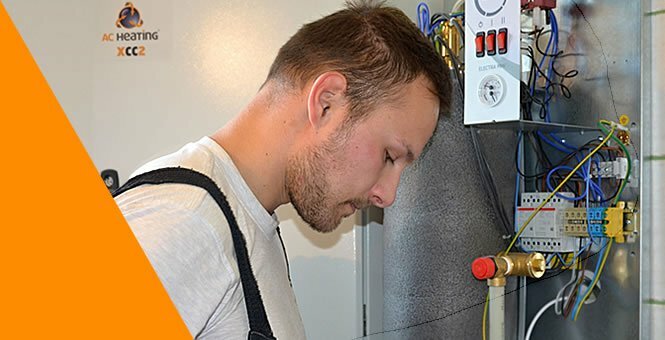 Our diagnostic software will supervise the operation of your heat pump online in 24/7 mode. We will resolve or contact you with any issue before you even learn about it.